HDW Inc. is an employee-owned wholesale distributor of hardware and building material products. 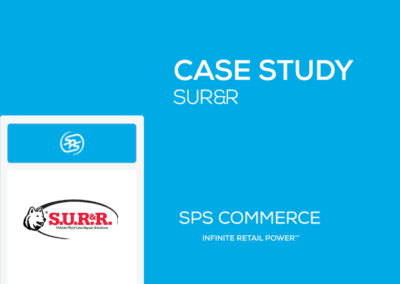 The company services over 1,500 retailers across the southern United States. Its corporate headquarters are located in Shreveport, Louisiana with distribution centers in Louisiana and Mississippi. After a year of pursuing an EDI initiative alone, HDW had established EDI connections with five vendors and was looking for a partner to help them achieve better results. 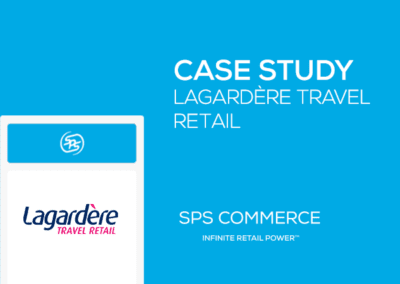 With SPS, HDW connected with more than 100 vendors in six months. In 2007, HDW sought to streamline its order fulfillment and invoicing processes to provide more visibility to inbound shipments to minimize stock outs and gain supply chain efficiencies. Their existing manual process, consisting of faxing most orders to their suppliers, did not provide order or shipping confirmation. Without this information, HDW wasn’t able to manage its inventory and receiving effectively. For example, once HDW faxed an order to a vendor, they didn’t know the order was unable to be filled or delivered on time until the delivery date had passed and the shipment had not arrived. HDW knew that connecting with its vendors via EDI was the answer. It would provide HDW with order confirmations, thus enabling it to reduce inventory carrying costs and have visibility to inventory in transit. 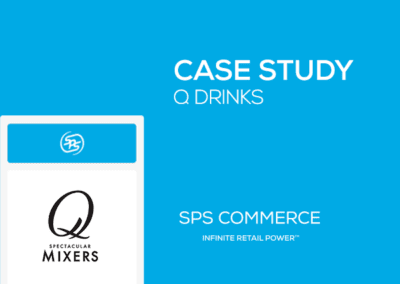 The distributor embarked on a vendor enablement campaign using only its limited internal resources. 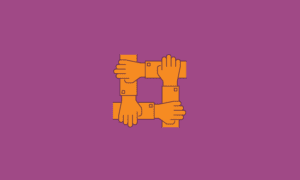 After a year of pursuing an EDI initiative alone, HDW had established EDI connections with five vendors and was looking for a partner to help them achieve better results. HDW is a member of Distribution America, the nation’s largest network of independent hardware, hardlines and paint sundries wholesale distributors. Distribution America serves 15,000 retail customers in all 50 states and exporting to 20 countries. HDW was not alone, several members of the Distribution America network were facing similar challenges and the organization had secured a better way to reach vendors via EDI. 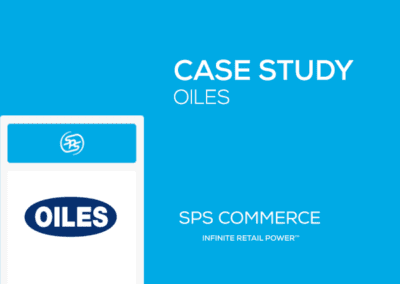 In 2008, Distribution America partnered with SPS Commerce to offer its members access to SPS’ vendor enablement services. HDW saw this as the opportunity it needed to rapidly advance its EDI initiative. – Wade Wilkerson, Chief Financial Officer, HDW Inc.
well in advance of delivery dates. Its buyers know if items are delayed in time to find sourcing alternatives if possible. Learn how to grow and manage your trading partner network.